No sales folks to bug you! At CLOUDecision we specialize in delivering success for our customers. We achieve this through people, knowledge, and technology applied in the right way and at the right cost with an underlying goal of reducing the time requirements for your financial analysis and reporting systems. We are regulatory compliant, FDIC, NCUA and SSAE 16 Certified. Multiple layers of encryption ensure your data is secure. Our flexible 24/7 on-demand system provides worry-free backup and recovery. The need for annual licensing, maintenance fees, hardware or software is eliminated. See your portfolio like never before with one-one-one training and support. Make clearer decisions with transparent choices in a simple to understand format. CLOUDecision utilizes state-of-the-art technology to provide banks, credit unions, and private lenders with tailored lending solutions. We use the power of automation to streamline processes so our clients can make clear and informed lending decisions. 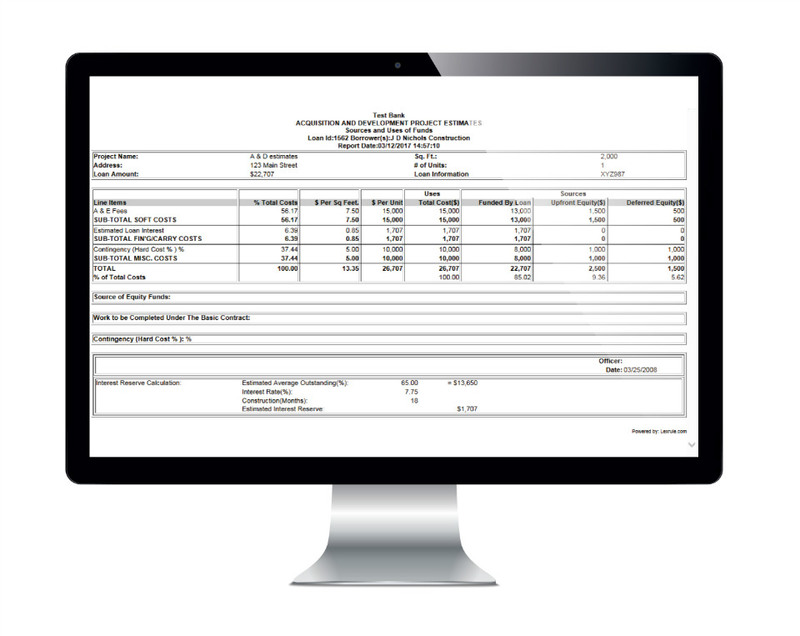 Drag and drop financial documents with ease. All data is automatically populated -- no manual input needed. Predefined parameters determine if a loan is viable based on current market conditions. Easy to read reports are generated instantly. Board and Committee presentations are clear and easy to approve. Approval or denial letters are automatically generated -- no human intervention needed. The most effective loan software and commercial underwriting software. Designed to automate and manage the loan process, Pro provides credit analysis, financial statements analysis, and more. Premium combines the functionality of Pro with the ability to provide financial analytical information in a global cash flow format consolidating borrower and guarantor financials. 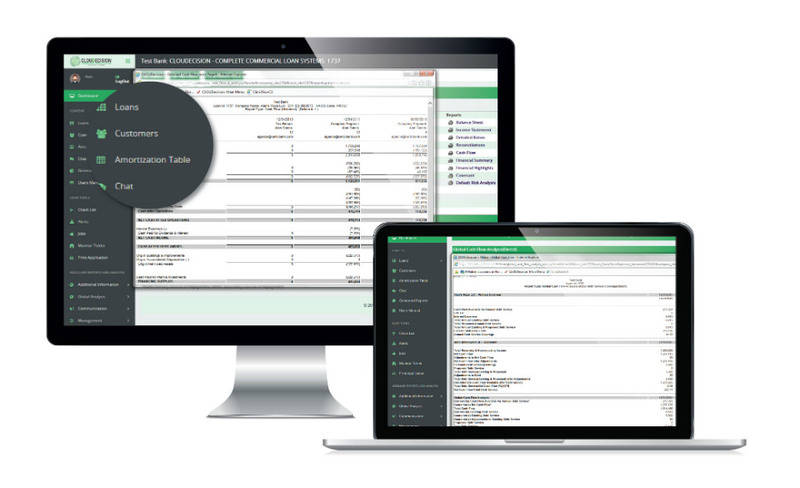 Complete combines the functionality of Premium with additional abilities to create financial analytical information, committee approval memorandums and more.